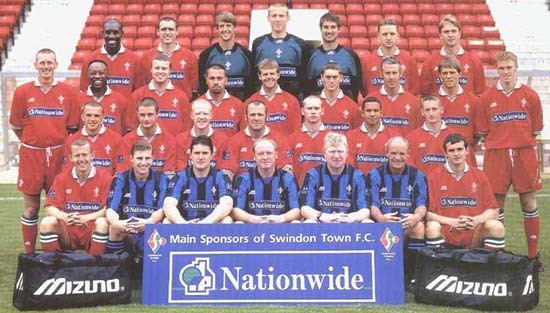 Back row: Allison , Seagraves, Digby, Mildenhall, Talia, Finney, Watson. Third row: McDonald, Walters, Taylor, Elkins, Robinson, Leitch, Culverhouse, Darras, Finlayson. Second row: Collins, Holcroft, King, Bullock, O'Sullivan, Gooden, Cowe.